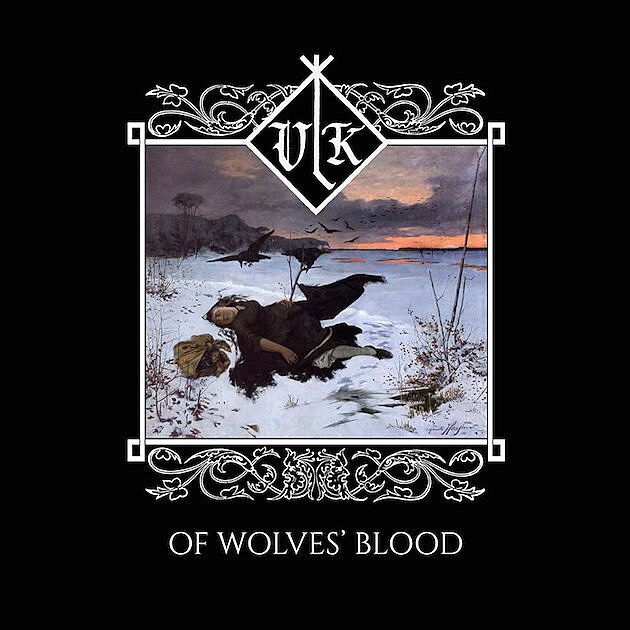 Mysterious black metal project Vlk will be releasing a new cassette (or download) on March 21, titled Of Wolves’ Blood. The band has revealed no names or photos, however metal sleuthing has revealed to us that Val “Ascaris” Dorr from Aevangelist is the bassist, which perked our ears. Below we reveal the opening track “Call of the West”, whose themes of nature set up the entire record. Of Wolves’ Blood will be available on 3/21 through their Bandcamp. Follow Vlk on Facebook.